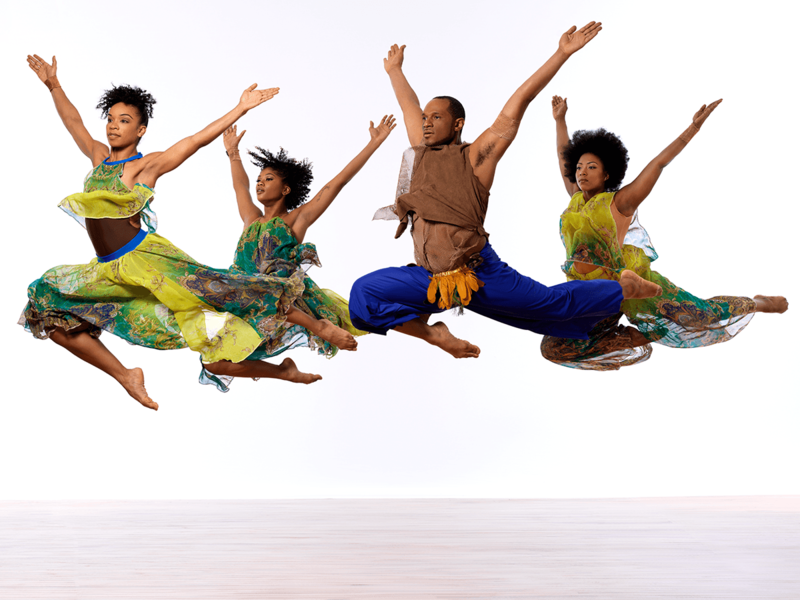 Founded in 1985 and based in Brooklyn, New York, EVIDENCE focuses on the seamless fusion of traditional African dance with contemporary choreography and spoken word. The mission of EVIDENCE is to promote understanding of the human experience in the African Diaspora through dance and storytelling and to provide sensory connections to history and tradition through music, movement, and spoken word, leading deeper into issues of spirituality, community responsibility and liberation. EVIDENCE now tours to some 30 communities in the United States annually and has traveled overseas to Cuba, Brazil, England, France, Greece, Hungary, Mexico, and Senegal.